When you apply for a job, say, through Monster.com, whose eyeballs do you think review your resume first? The hiring manager? Hell no. The head of HR? Nope. The senior recruiter? Often, nope again. Very frequently, the ones grabbing the many, many applications off the job boards (Monster, CareerBuilder, Dice, etc.) are the near-intern level HR assistants, or junior level recruiters. They're the ones who screen them first. You want a neophyte in charge of your job future? 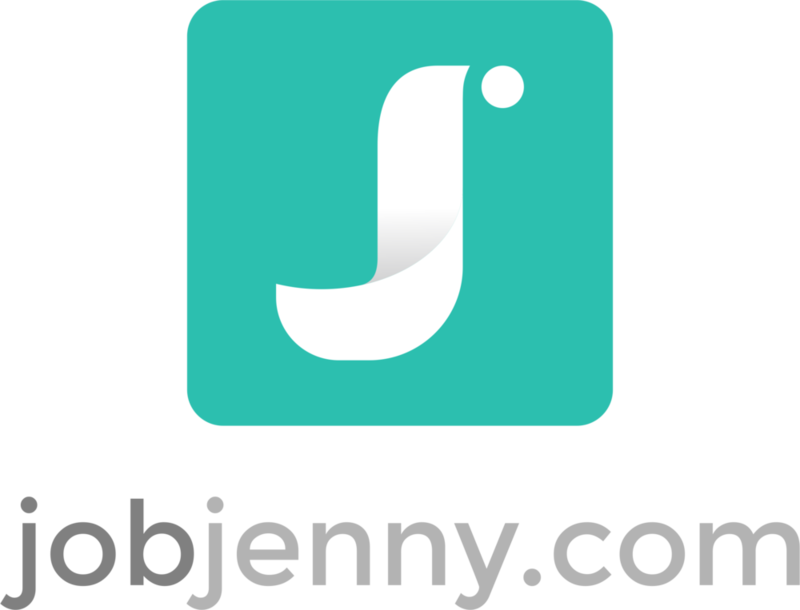 JobJenny thinks not. Plus, when you go this route, you jump into a huge pileup of resumes of those who are going about about the job search in this same hardly-ever-works-anymore way. The one who gets to the hiring manager wins.